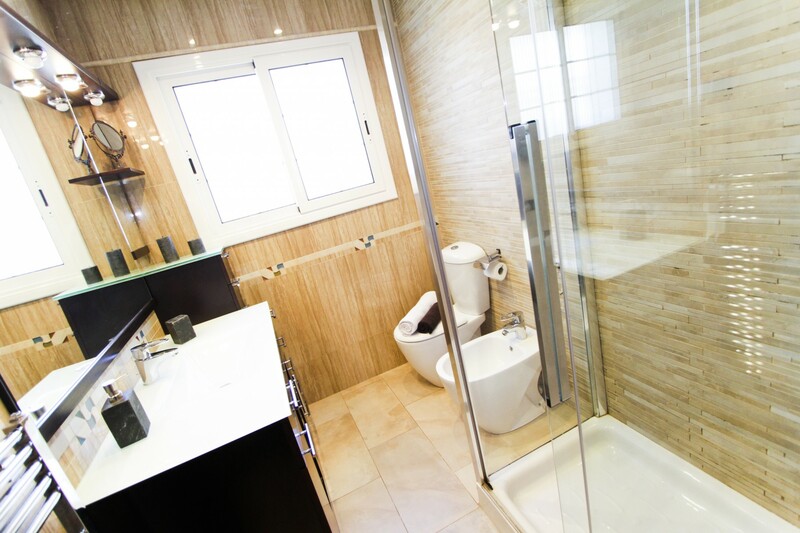 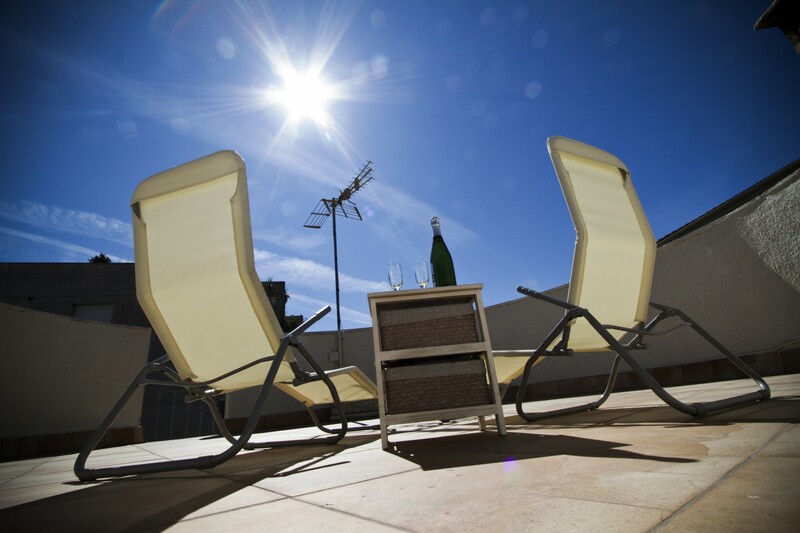 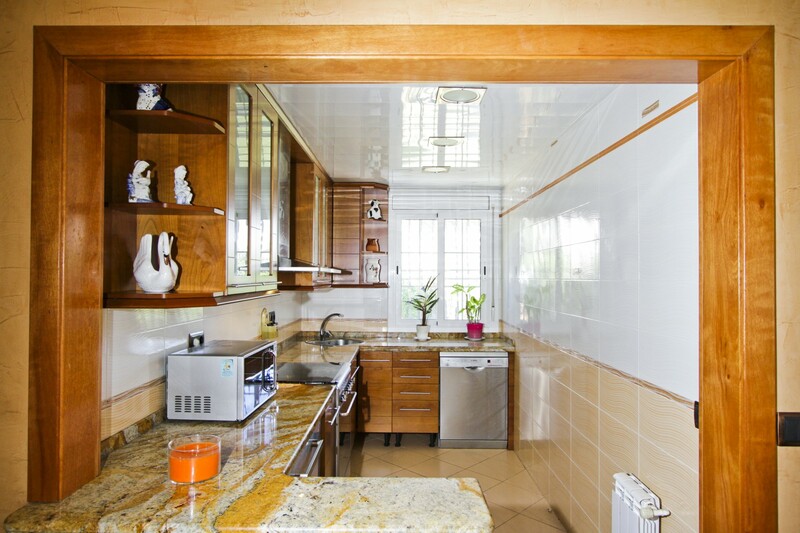 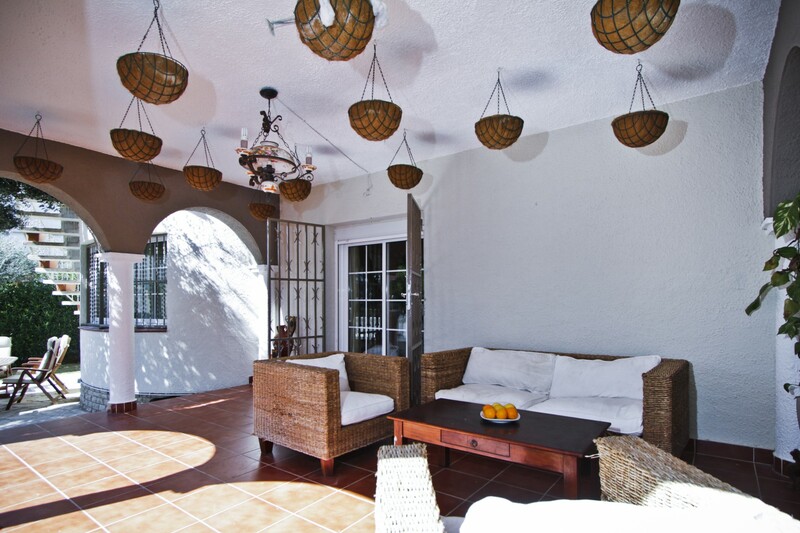 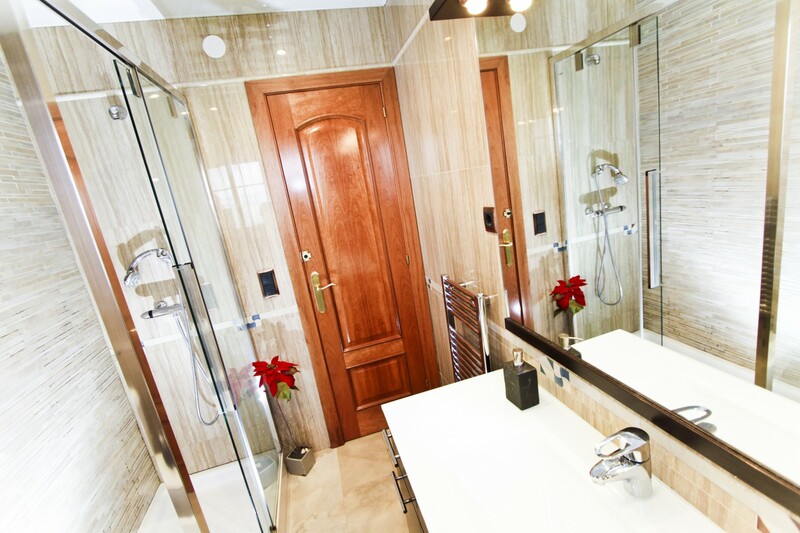 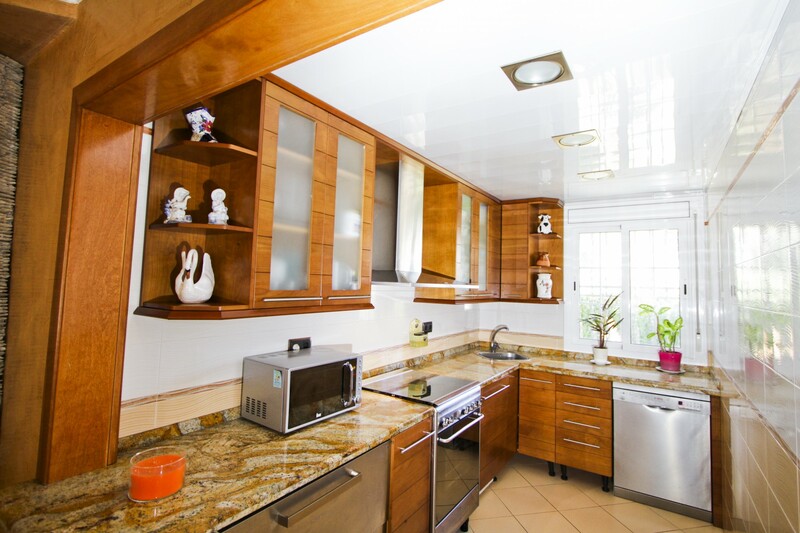 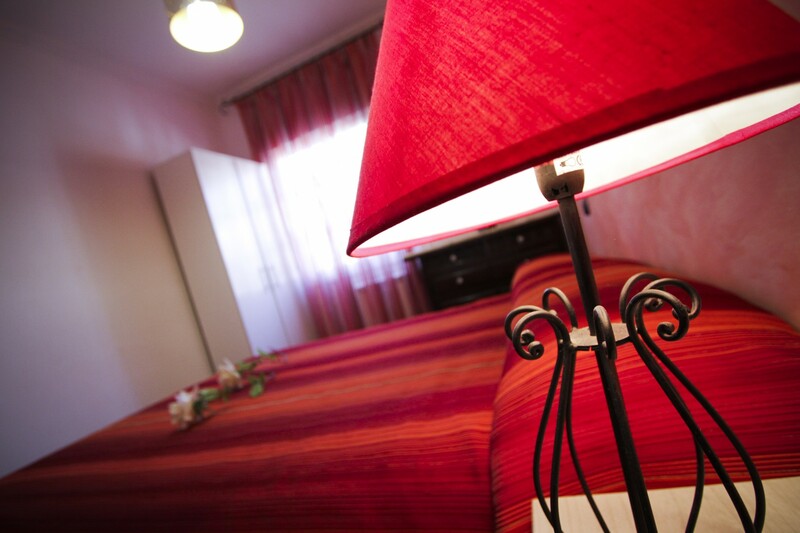 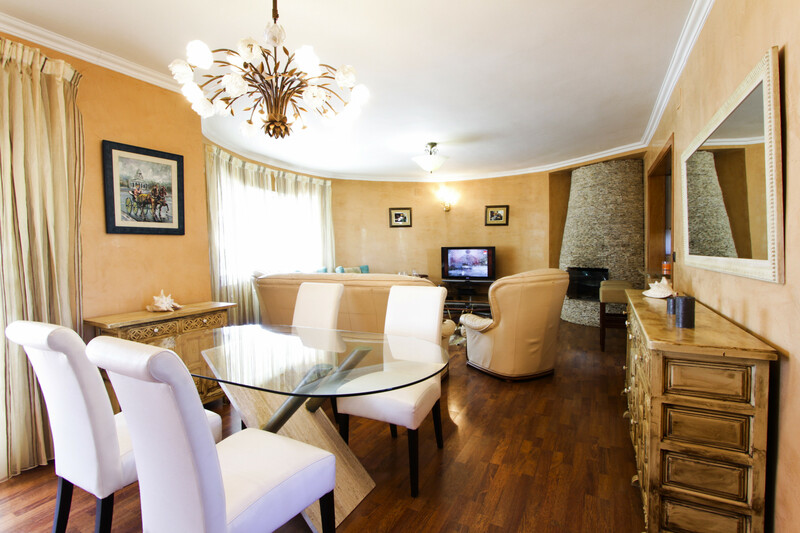 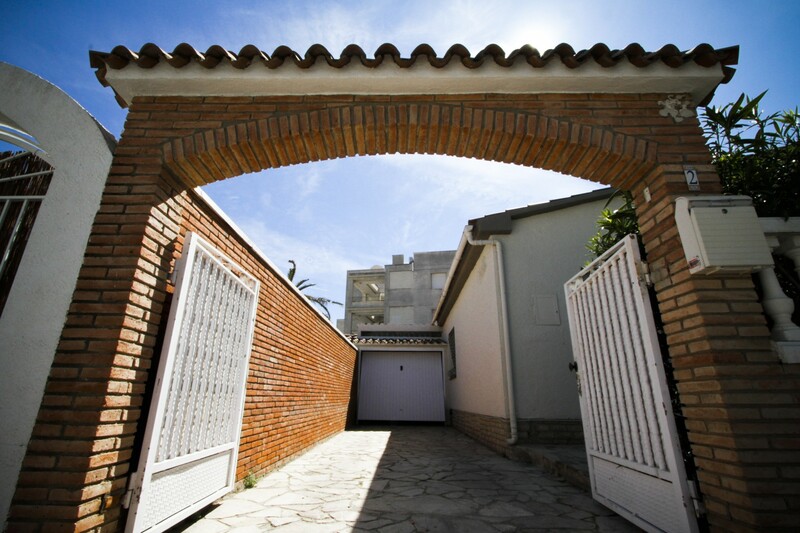 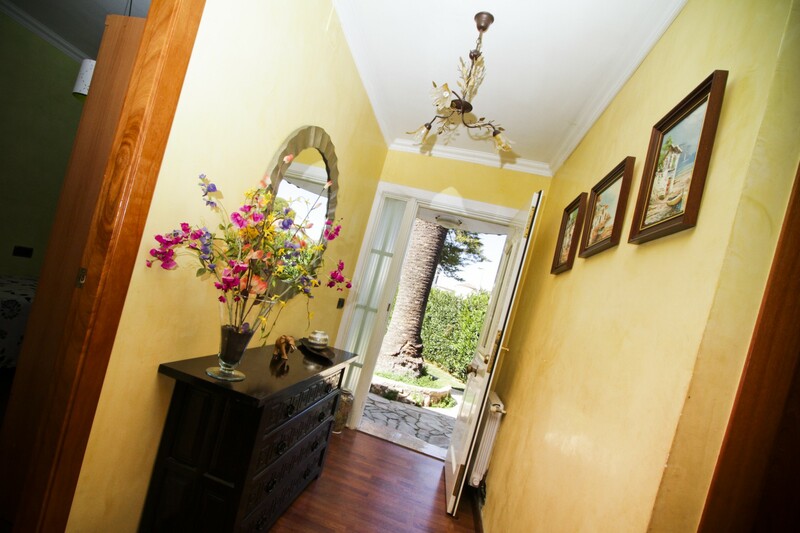 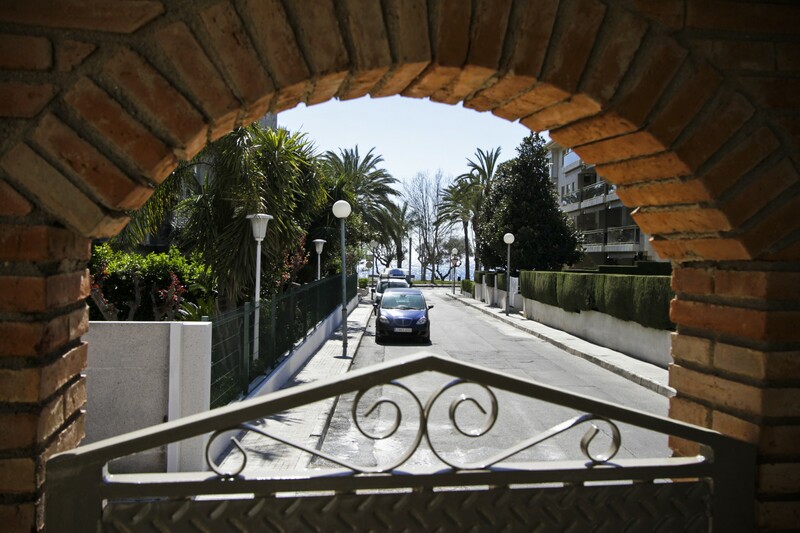 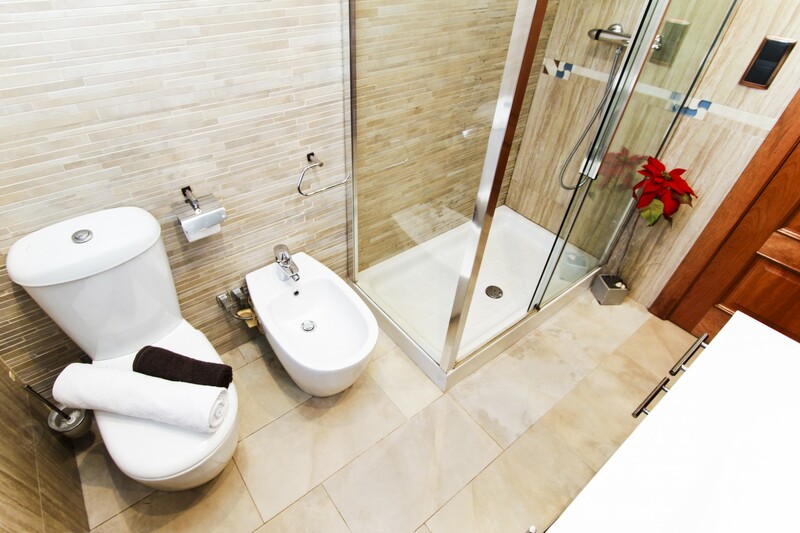 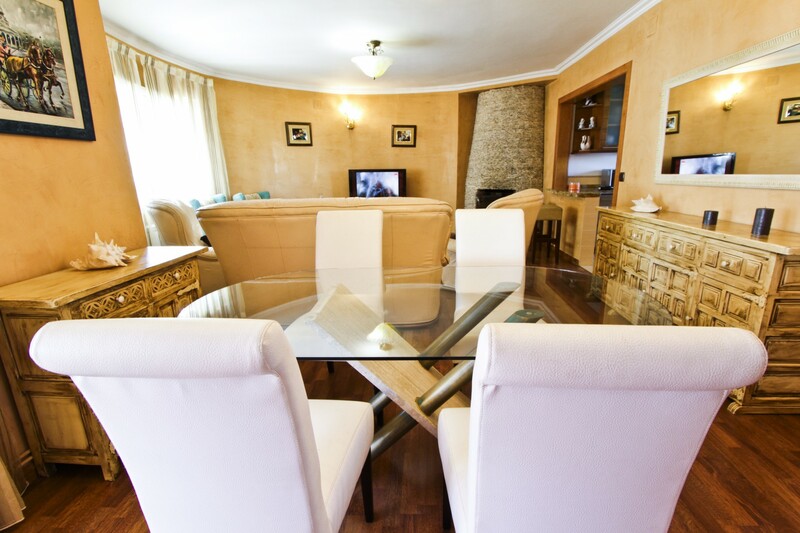 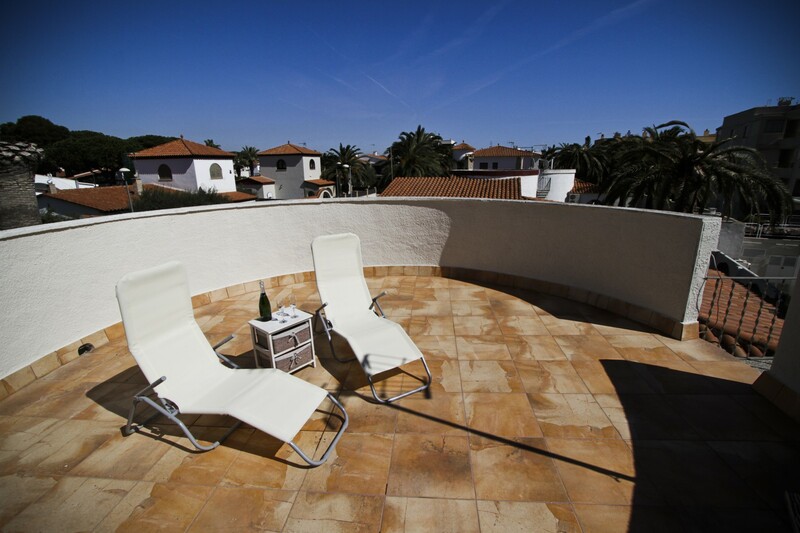 Villa Bonaventura is located in a quiet area, Cambrils Bahia, about 60 meters from the beach and the promenade. 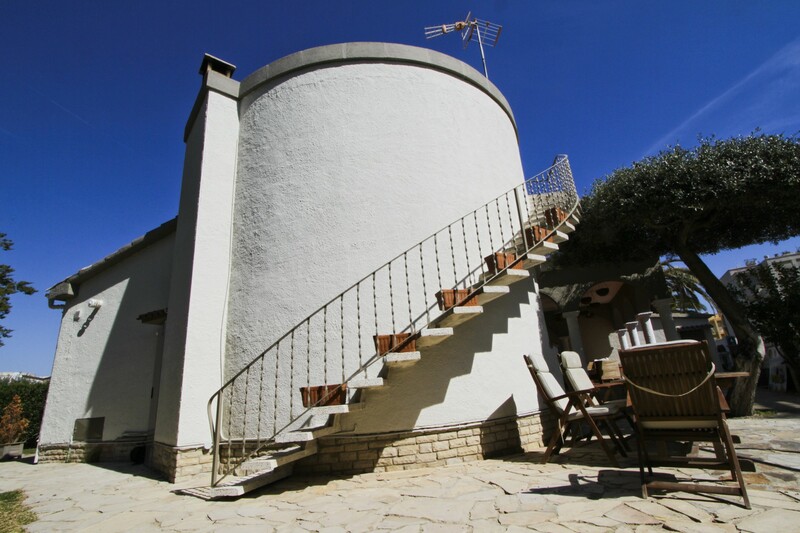 It is a tower type accommodation, at the entrance has a furnished porch to relaxing time, a great outdoor area with barbecue and a rooftop terrace. 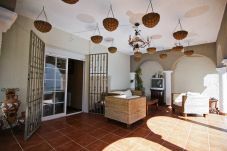 It has parking for several vehicles, air conditioning and free WIFI. 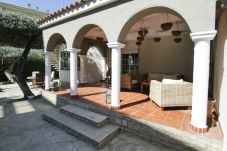 This beautiful holiday home can accommodate 6 people and is distributed in 3 double bedrooms (2 rooms with double bed and one with twin beds), a bathroom with shower, a large living room with fireplace and access direct to the porch and a fully equipped kitchen with appliances, including the dishwasher. 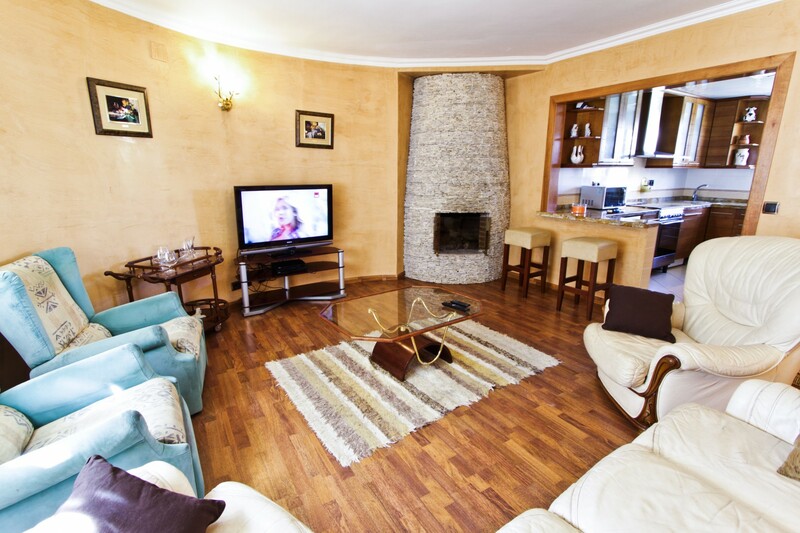 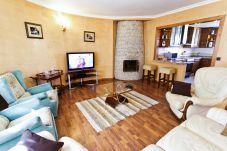 TV, garden, garden furniture, 30 m² terrace, barbecue, fireplace, internet (Wi-Fi), 115 m² property, 420 m² plot, pet-friendly (Dangerous breed dogs not allowed), single boiler on gas, air-conditioned, Garage in the same building. 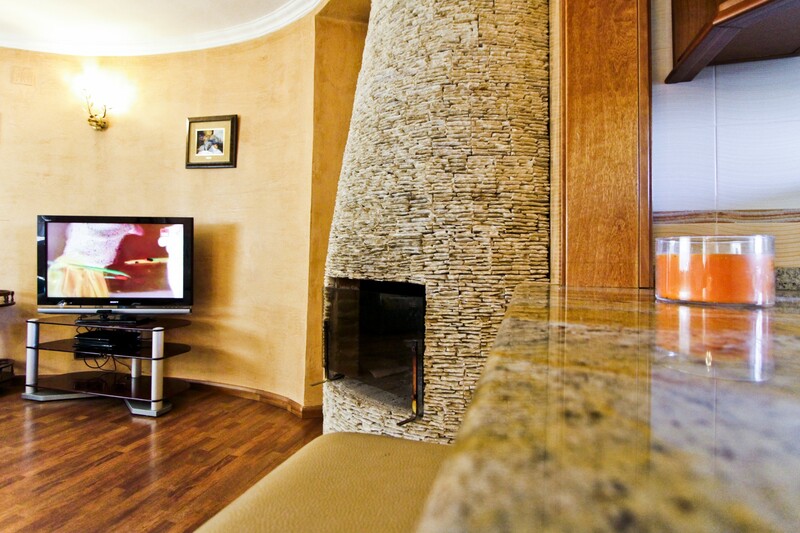 Amount: €420.00 /booking.Payment method: credit card.To be paid on site.